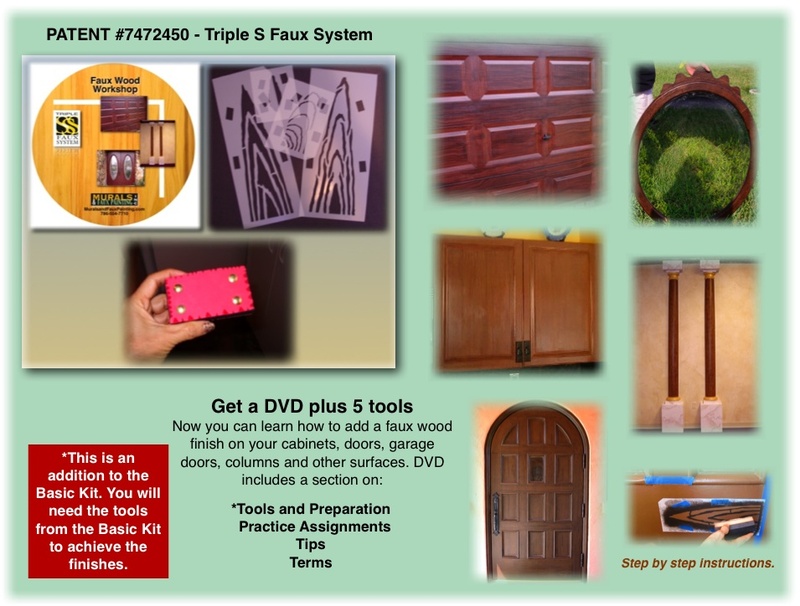 Faux Wood DVD, 2 stencils and 8 sided notched wood graining tool. *NOTE-This is addition to Basic Faux Painting Kit. 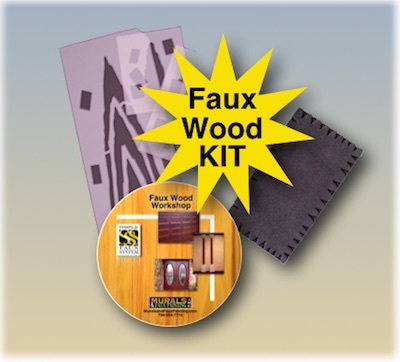 You will need the tools from the Basic Kit, also, in order to achieve these finishes.